The Christmas season is upon us. It’s a time for giving, and that’s what made me think about interviewing Dan Mailer to discuss his music and fundraising work. Dan Mailer is a trial lawyer, singer and musician in London, Ontario with a track record of giving back to the community he’s called home all his life. I met with Dan at his home to talk about how he uses music to help charitable organizations here in town. Dan has inspired lawyers and judges to record music, and perform live concerts, that have helped raise over $300,000 for charitable organizations. It’s not only needy families that he supports. In 1995 several lawyers, including Mailer and Justice John F. McGarry, performed in “The Caine Mutiny,” to raise funds for The Grand Theatre, which was in need of financial support. Dan mentions that while he was articling at Lerners LLP in London, he met another young lawyer, David Shore. Shore soon left London to pursue his dream of writing for television in Hollywood. Dan almost followed in Shore’s footsteps, seriously considering abandoning his law career for a life in Hollywood, but decided instead to remain in London and continue his law career. 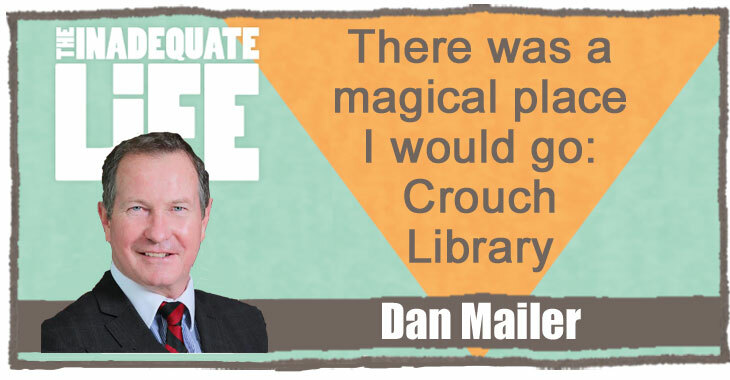 We trace Dan’s interest in law, discussing the impact of a teacher who recognized his creative spark and how a library helped him escape from the poor side of town. featuring The Wyld Stallions plus many other acts to be announced. This podcast was posted on December 8, 2015 .